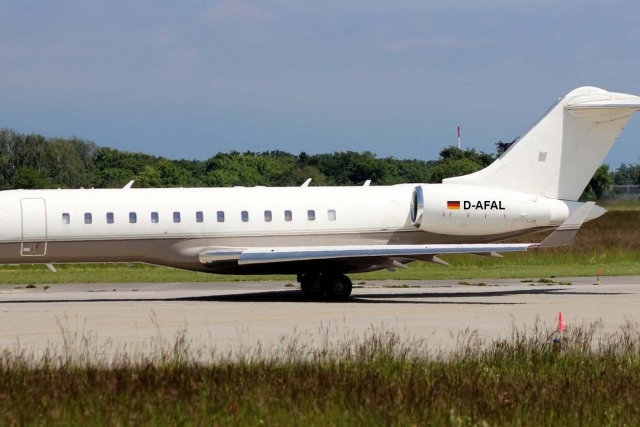 FAI Group operates Germany's largest fleet of business jets and utilized ca. 13,000 hours of air time in 2017. 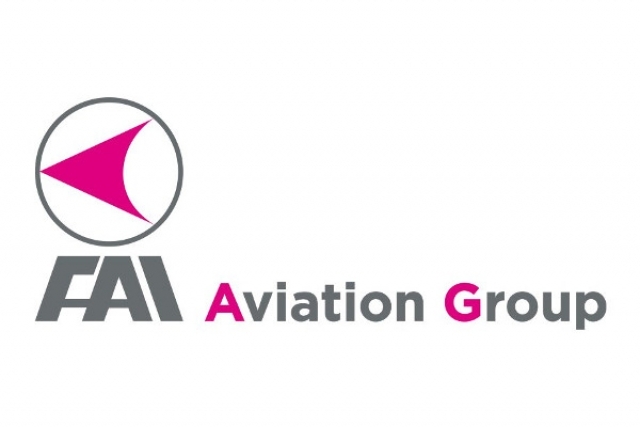 FAI´s group fleet of 24 jet aircraft and one turboprop includes six Bombardier Global Express, five Bombardier Challenger 604s, one Challenger 850, 11 Learjet 60, plus one Premier 1A and one King Air 350. Headquartered at Albrecht Duerer Intl. Airport in Nuremberg, Germany, FAI runs a 14,000 m² carbon neutral FBO. FAI Group employs a full-time staff of 200 people, including 60 mechanics and engineers at its in-house MRO plus some 50 part-time physicians and paramedics. The Nuremberg headquarters is supported by a sales and support office in Dubai, offering operational advantages in the Middle East. The company also operates a satellite office in Miami. FAI was the recipient of the Diamond Safety of Flight Award from the European Business Aviation Association (EBAA) in May 2018 marking the highest safety recognition awarded by EBAA to member companies operating business aircraft for 50 years or 100,000 hours without an accident.